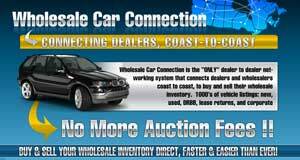 Wholesale Car Connection has recently launched a new exclusive service to help dealers buy and sell at costs below auction costs. Compare that to what it costs to sell or buy at Wholesale Car Connection, DiNardo says. Wholesale Car Connection does the photos and uploading for you; the cost is part of the listing fee. This wholesale online buy and sell service is open only to the trade – OEMs, captives, dealers, franchise and independent, he says, stressing that it is not an auction site. There’s no bidding. The site is a classified ad site exclusively for the trade. 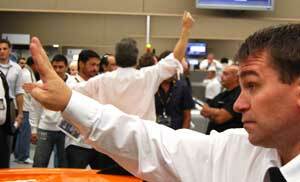 Cars, he says, come from the usual sources: daily rental; leasing; corporate; municipal and the OEMs. One of the features he’s proud of lets buyers call up all the vehicles of a certain make and model to check their asking prices. Using that, he says, dealers can do some haggling over the car of their choice. 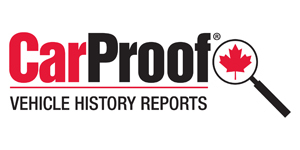 CarProof and CarFax vehicle history searches are available. For more information, visit www.wholesalecarconnection.com or call 1-877-269-2221.